You are looking for a new switch for your home network and it should also be managed if possible so that you can configure VLANs? 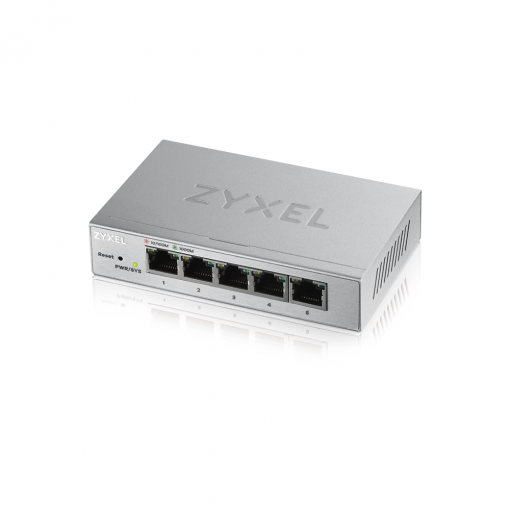 Then take a look at Zyxels models. Sure, the first thing that comes to mind is the Netgear GS105E – and why not. But Zyxel counters with two models – the GS1200-5 with five ports and the GS1200-8 with eight – which might be the better choice. Not only is the exterior more pleasing, they also have a clearer user interface. Not that you wouldn’t find what you need with the Netgear, but its GUI could use some improvment. 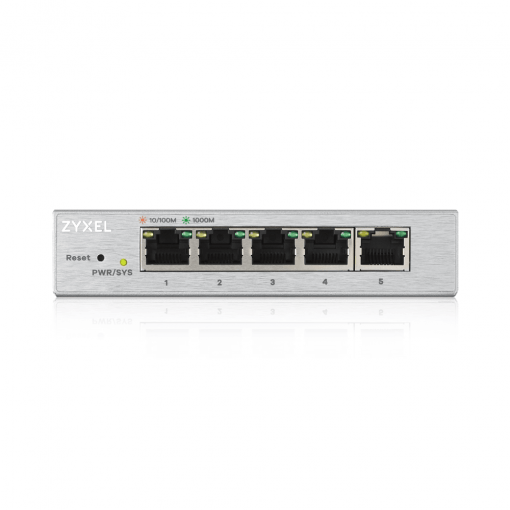 In addition, the two Zyxels are capable of link aggregation, i.e. the bundling of two lines, so that you get a total transmission speed of 2 GBit. Note that the smaller model supports two ports, the larger one four. 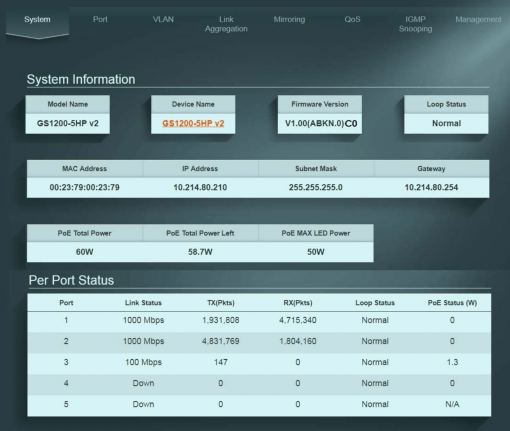 In addition there are of course (port based) Quality of Service on board, IGMP Snooping v1/v2/and v3 for streaming and the possibility to use different VLANs to separate your networks. And now the best: the smaller model costs just over 30 dollars! A real bargain for a modern equipped switch. What’s more, Zyxel’s documentation is exemplary. You can take a look at it and inform yourself. 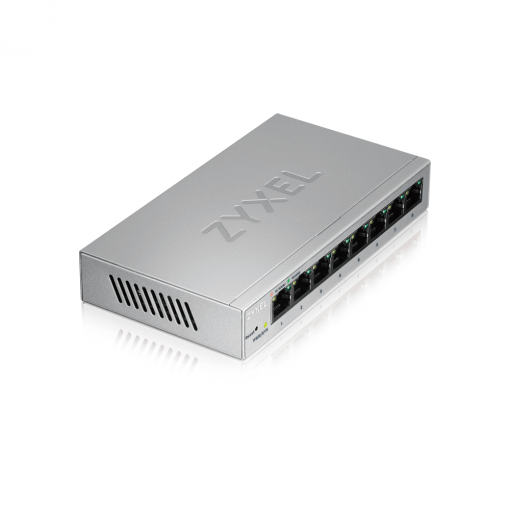 An inexpensive and good switch for various scenarios. If you like the function but want a PoE-capable model, for example to power webcams directly with one cable, you can use the related switches that can do that. Accordingly, they are called GS1200-5HP and GS1200-8HP.